Tell us a little about this business and how it got started. Worldwide101 is a premium subscription staffing company that connects busy founders, entrepreneurs and executives with experienced remote staff seeking flexible and remote work. Our experienced team members get to continue their careers on their own terms (our team is made of marketers, designers, accountants, project managers, as well as moms, dads, military spouses, expats and general flexibility seekers! ), and our clients–mainly small businesses and entrepreneurs–get access to top talent on a fractional basis to help grow their business. I founded Worldwide101 in 2012 with the idea that I wanted to start a business I would want to work for. I wanted to continue to work in a rewarding environment but also have the freedom to work outside of the traditional 9-5. I decided that there must be others who aspire for the same! What advice do you have for other entrepreneurs and small business owners? It’s okay to ask for help! I used to think that it was a sign of weakness if I couldn’t do it all myself, or if I didn’t know how to do something, and I would struggle along, and spend sleepless nights worrying about figuring it all and showing off. Over the years and as I grew into managing people myself, I have realized that speaking up and asking for help is actually a sign of great strength and yields fantastic results both on a personal level and for the company. In your opinion, when should one consider outsourcing or hiring additional help? The most common reason we see clients seeking to hire additional help is that they are experiencing a period of growth and they can no longer, or no longer wish to, manage things on their own, or the work exceeds the capability of their current team. At the same time, the business owner or executive may not feel ready to take on a permanent employee. Also, they may not feel they have the time or resources to go through an extensive hiring process, or maybe they live in an area where it’s difficult to find experienced talent, or that they don’t want someone full or even part-time. Those are all good reasons to look at using a remote staffing firm such as ours. We can listen to the client’s needs, suggest an experienced staff member for the job, (our client and team both meet first and agree to work together) and then we manage all the backend personnel matters, all for a simple monthly subscription fee. How many candidates have you hired from HireMyMom? 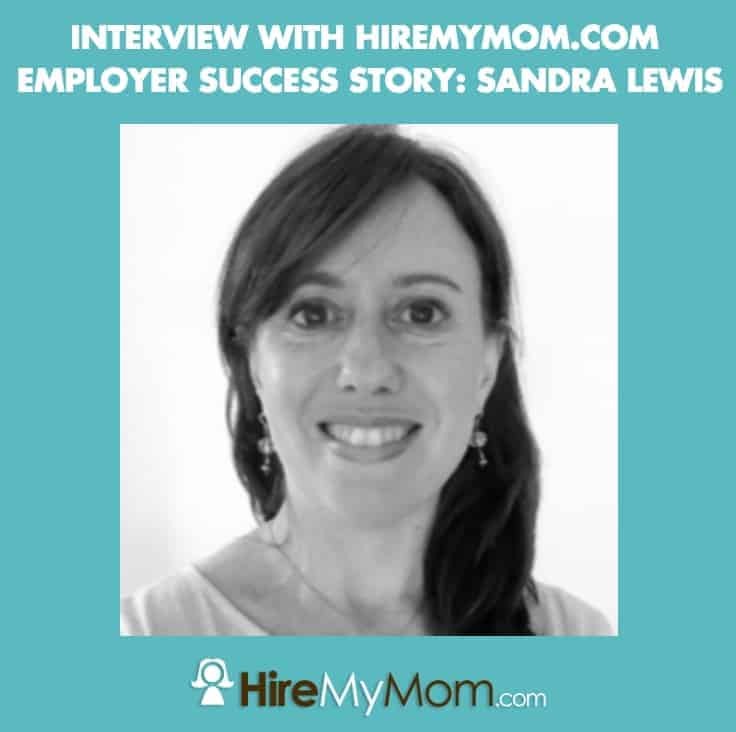 And what is your top tip for hiring great talent on HireMyMom? We’ve hired several candidates from HireMyMom, it’s been a great recruiting tool for us! Our top tip is to be specific with the requirements you’re seeking and be diligent in following those requirements when selecting candidates. Worldwide101 has a very competitive and selective hiring process, and are constantly seeking exceptional people for our team. We’ve found that being selective pays off, though, both in our team’s satisfaction and our clients’. A lot of our team members are working parents, and they are incredible in their organization and time management skills! Most of them left the corporate 9-to-5 world because they wanted more flexibility for their families. We appreciate that HireMyMom.com connects working parents with resources to find flexible and remote jobs so that they can do their most important job (parenting) along with moving their careers forward and contributing to their family’s income.